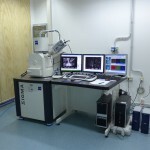 SIGMA is a high-resolution scanning electron microscope (SEM) with field emission gun. The Gemini objective lens design combines electrostatic and magnetic fields to maximize optical performance while reducing field influences at the sample to a minimum. 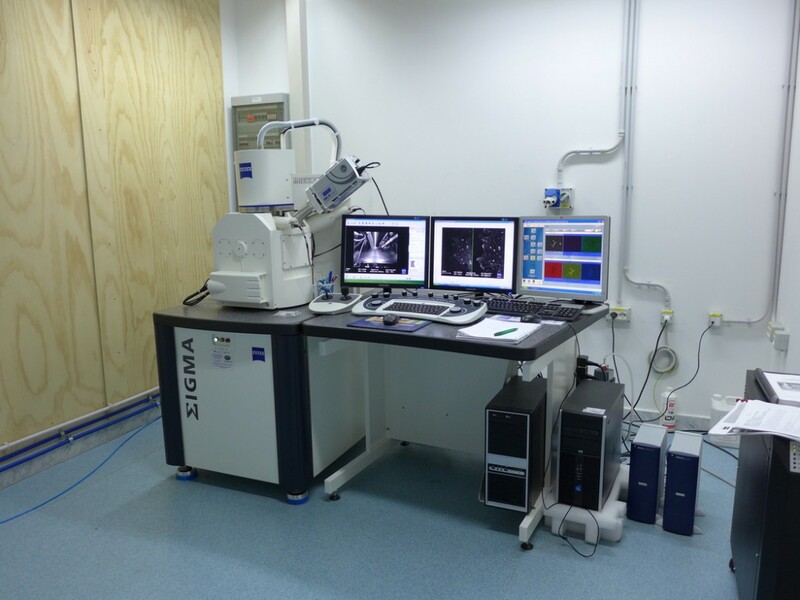 This enables excellent imaging, even on challenging samples such as magnetic materials. The Gemini in-lens detection concept ensures efficient signal detection by detecting secondary (SE) and/or backscattered (BSE) electrons minimizing time-to-image. The maximum resolution can reach ~1nm. Tne SEM is equipped with energy-dispersive X-ray spectroscopy (EDS) system that enables sample element analysis. Campi di applicazione Morphological and compositional characterization of different kind of samples and surfaces. In particular for the investigation of nanoparticles and nanocrystals deposited or assembled on substrate, of nanocomposite materials and of functionalized materials.